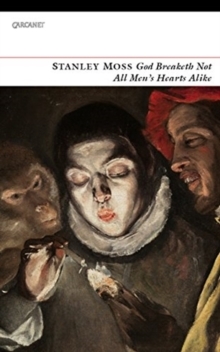 `Death is a many-colored harlequin,' Stanley Moss affirmed on his ninety-second birthday. 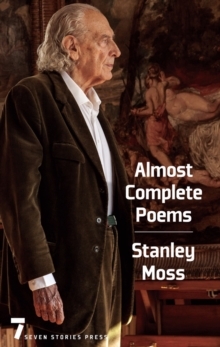 Rosanna Warren writes of his latest poems, `Undaunted, outrageously alive, Moss flaunts more colors than the Grim Reaper ever dreamed of, laughs in his face, rhymes with abandon, makes a joyful noise unto the Lord, and struts with Baudelaire. This is a book to hold onto for dear life.' 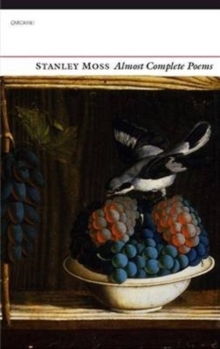 And dear life is what Moss's poetry has always been about, asking what John Ashbery called `unthinkable questions, but when he formulates them they take on the quiet urgency of common daylight.' 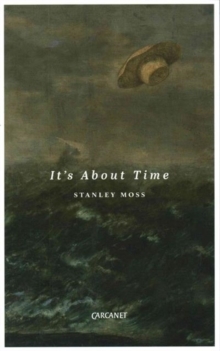 Stanley Moss has been part of the American and European scene for seven decades: a defining editor of world poetry, he is a major poet of the generation of Ashbery, Merwin, Wright and Kinnell. 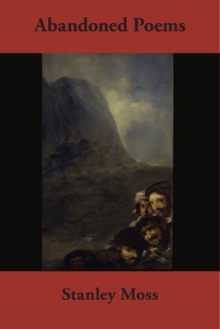 This book richly supplements his Almost Complete Poems (Carcanet, 2017) with recovered writings and new-minted poems that address the monsters of the age while celebrating its angels.